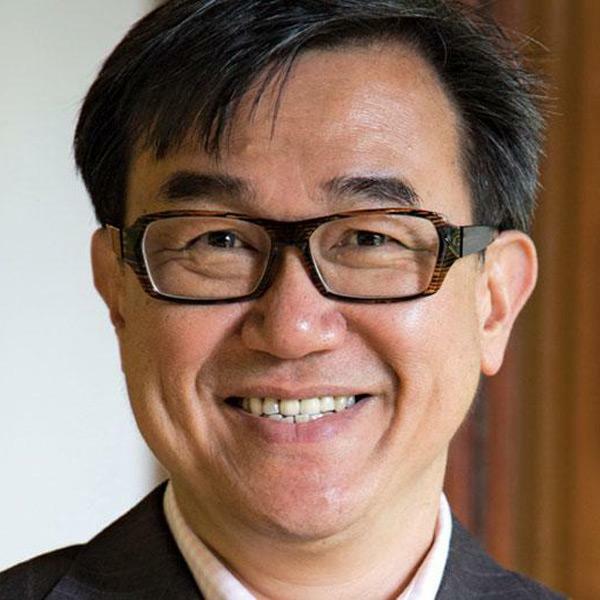 Jack Sim is the founder of the Restroom Association of Singapore, the World Toilet Organization, the World Toilet Day Initiative and Bottom of the Pyramid (BoP) Hub. His vision with WTO was a world with a clean, safe toilet for everyone, everywhere at all times. His mission is to continue to build the global sanitation movement through collaborative action that inspires and drives demand for sanitation and provides innovative solutions to achieve sustainable sanitation for all. Jack Sim has been a successful businessman since age 24. Having achieved financial success in his 40s, Jack felt the need to change his direction in life and give back to humanity – he wanted to live his life according to the motto “Live a useful life.” Jack soon left his business and embarked on a journey that saw him being the voice for those who cannot speak out and fighting for the dignity, rights, and health for the vulnerable and poor worldwide. Jack discovered that toilets were often neglected and grew concerned that the topic was often shrouded in embarrassment and apathy; talking toilets was taboo! Jack felt this led to the neglect of restrooms island wide. 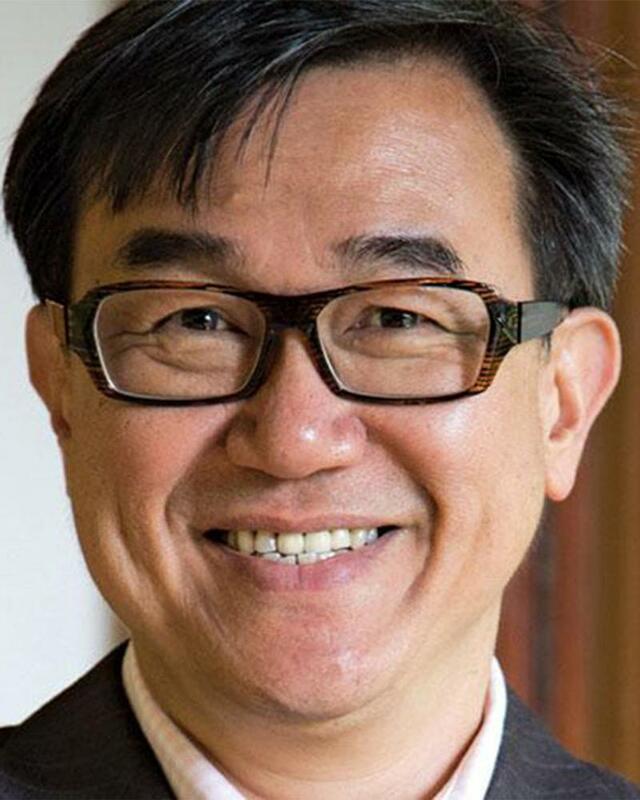 In 1998, he established the Restroom Association of Singapore (RAS) whose mission was to raise the standards of public toilets in Singapore and around the world. Through RAS, Jack’s vision was to put Singapore on the “world map” by taking the initiative to provide clean public toilets. As Jack began his work in Singapore, he realized there were other existing toilet associations operating in other countries. It soon became clear that there were no channels available to bring these organisations together to share information, resources and facilitate change. There was a lack of synergy. As a result, in 2001, Jack founded the World Toilet Organization (WTO) and four years later, the World Toilet College (WTC) in 2005. In 2004, Jack was awarded the Singapore Green Plan Award 2012 by Singapore’s National Environment Agency (NEA) for his contribution to Environment. In 2006, Jack was invited to launch The German Toilet Organisation in Berlin. He is also a founding member of American Restroom Association. In 2007, Jack became one of the key members to convene the Sustainable Sanitation Alliance (SuSanA) comprised of over 130 organisations active in the sanitation sector. Jack is also an Ashoka Global Fellow and in 2008 was named Hero of the Environment by Time Magazine. Jack also sits in the World Economic Forum’s Global Agenda Councils (GAC) for Water Security and also the GAC for Social Entrepreneurship. He was shortlisted for the Sarphati Sanitation Award in November 2013. Founded in 2001, World Toilet Organization (WTO) is a global non-profit committed to improving toilet and sanitation conditions worldwide. WTO empowers individuals through education, training, and building local marketplace opportunities to advocate for clean and safe sanitation facilities in their communities. Breaking the silence on the sanitation crisis is at the heart of WTO’s efforts. WTO established World Toilet Day and the World Toilet Summit in 2001; this was followed by the World Toilet College in 2005. Through its various initiatives, WTO continues to provide an international platform for toilet associations, governments, academic institutions, foundations, UN agencies and corporate stakeholders to exchange knowledge and leverage media and corporate support in an effort to promote clean sanitation and public health policies. In 2013, WTO achieved a key milestone for the global sanitation movement when 122 countries co-sponsored a UN resolution tabled by the Singapore government to designate 19 November, World Toilet Day as an official UN day. World Toilet Organization was granted consultative status with the United Nations Economic and Social Council in 2013.